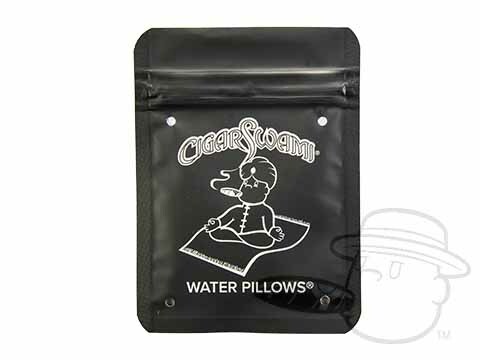 The Capri Mahogany features the proven SureSeal® System to ensure proper lid seal on closure. 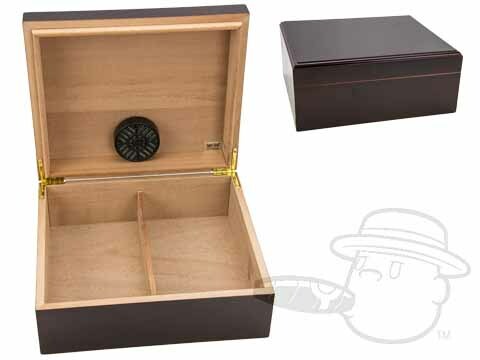 This humidor includes a humidifier, real Spanish cedar lined interior, gold plated hidden quadrant hinges, and mahogany finish. Capri Mahogany 50 Count Humidor is rated 4 out of 5 based on 6 customer ratings.